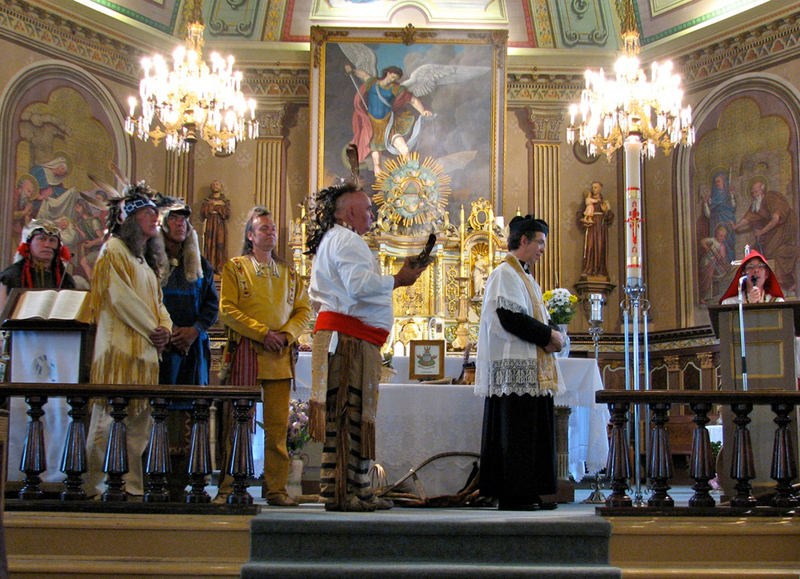 Although traditional religious practice is fading, churches remain powerful testimonies of Quebec’s social, artistic, and religious history from which its cultural identity was born. However, churches as we know them today will disappear over the long haul. Some may be converted to another use, but many will be demolished. The objects they contain will be scattered or sold near and far. The question we must ask ourselves is are we, as a society, duty-bound to conserve some of the most historic and significant churches? If so, how should that be done? Religious tourism seems to be a solution. 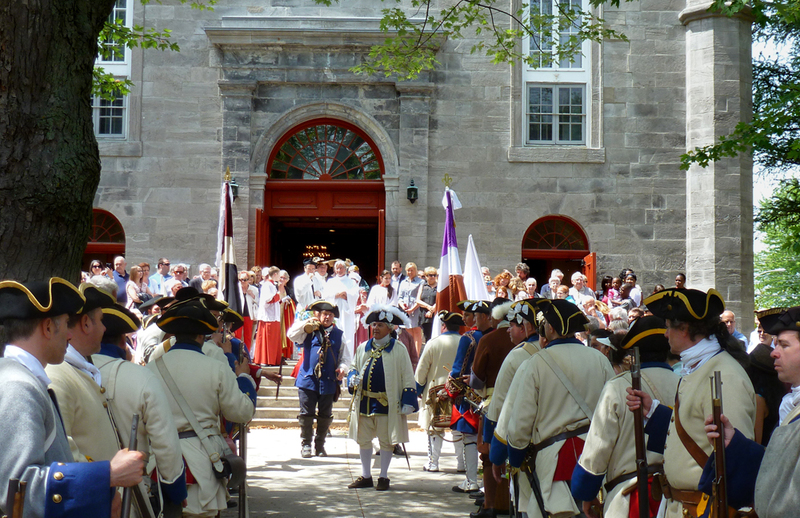 During holidays, more and more churches open their doors to those interested by its art and local heritage. Wonderful architecture, religious art, and objects preserved in their original context can be found within their walls. Furthermore, visitors can learn why and how the objects came to be part of this specific religious collection. 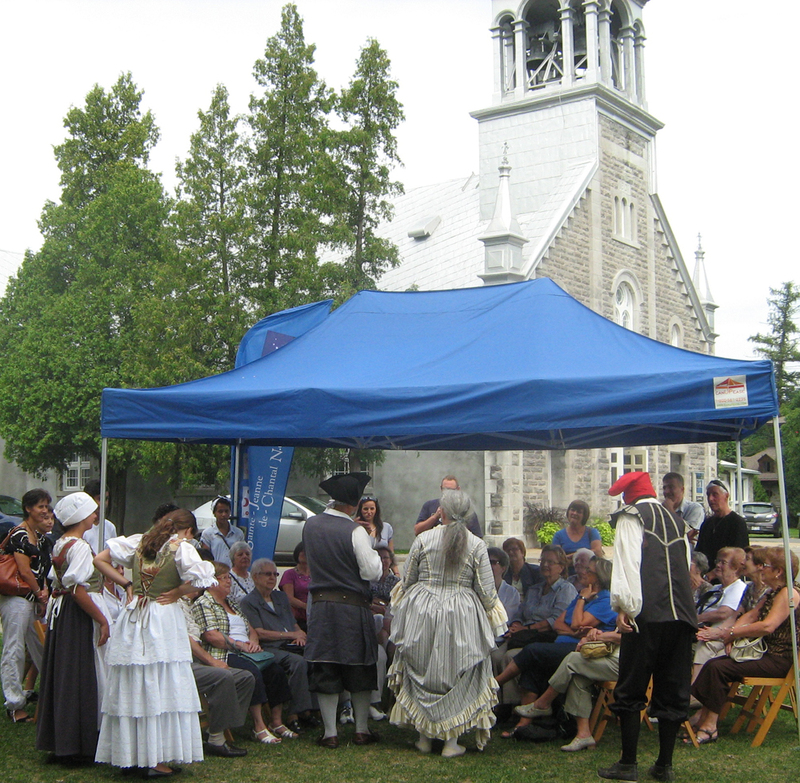 Many artistic and cultural events are also held in the beautiful churches of the area, allowing them to be known and appreciated as broadcasting venues. Each activity contributes to raising awareness of the church’s rich heritage, uplifting its value, and ensuring its preservation for locals and tourists alike. 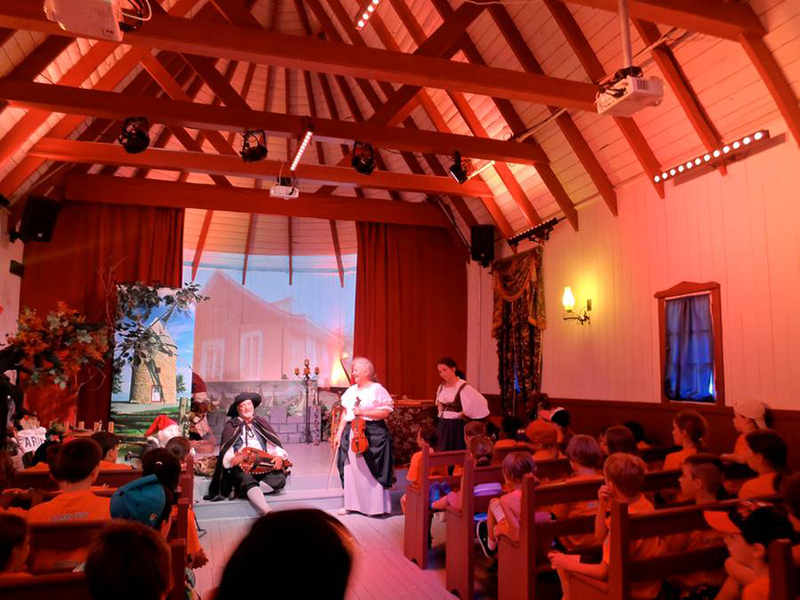 The Théâtre de la Chapelle enchantée is a magical place for children, families and the elderly to discover the heritage sites of Notre-Dame-de-l’Île-Perrot. For centuries, religious tourism has thrived in Europe. It remains our collective responsibility to take action, preserve, and promote historic churches, not only with regards to religious practice but also for their historical and artistic value.